The terrorists who brought the World Trade Center down on Sept. 11, 2001, had been Muslim extremists. Because of this, Muslims were thrust to the forefront of American society and found themselves at the receiving end of hatred and intolerance. As a minority group in the United States, Muslims weren’t well understood, nor would they be for the next nine years. If people in one of the most liberal cities in the United States can’t see past religion and ethnicity, what hope would there be for Muslim-Americans in a conservative area like the Salt Lake valley? Roni Choudhury, a doctoral student in computer science at the University of Utah, said he hasn’t faced discrimination for his beliefs. Choudhury, 29, was born in Boston, the son of Bangladeshi immigrants who had come to the U.S. to pursue the American dream. 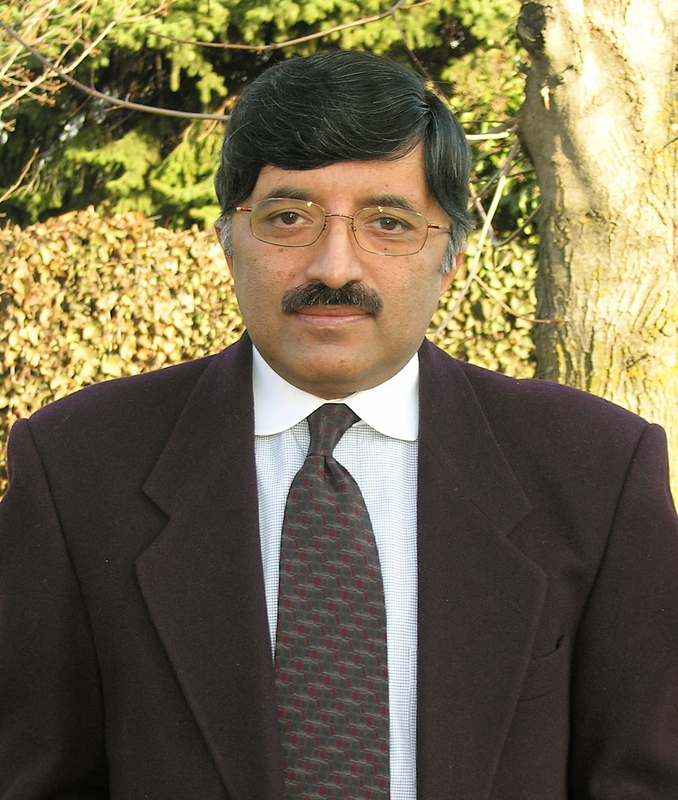 According to Choudhury, his parents have assimilated into American culture, especially as their children have grown. They are involved in his 13-year-old brother’s schooling through the PTA and although they were apprehensive to let Choudhury attend sleepovers as a child, they’ve relaxed and let his brother stay with friends. Yet, public opinion of Muslims has only gotten worse since the attacks. A poll conducted in August 2010 by the Pew Forum on Religion and Public Life found that favorable opinion of Muslims has fallen from 41 to 30 percent since 2005. Choudhury’s parents have worked to defend their faith against the negative perceptions that have come from Muslim terrorist attacks. His mother had a co-worker from Bosnia, a country that experienced a lot of Muslim infighting in the mid-1990s. His mother explained that while there are some violent Muslims in the world, most aren’t. Choudhury thinks it’s harder to be a Muslim in the Middle East than to be one in the United States. Muslims in the U.S. don’t have to worry about being Sunni or Shiite. In Iraq and many other parts of the world it’s a different story. “I think you’re in far more danger in certain parts of the Middle East being the wrong kind of Muslim, than you are being any kind of Muslim in America,” he said. His ethnicity, rather than his religion, has been more of a problem. People tend to assume things about him based on the way he looks. “When you see someone who looks like me you don’t assume they’re from Bangladesh, you assume they’re from India,” he said. He’s had people greet him with “Namaste,” a Hindi greeting used mainly in India and Nepal. People also assume he’s foreign based on his looks. “Why not just listen to my voice and assume that I’m from around here?” he said. At the grocery store a woman told him how nice it was that he could immigrate to study in the United States. Salman Masud, an anesthesiologist at Shriner’s Hospital in Salt Lake City, has experienced a more extreme kind of racial and religious profiling. Two years ago Masud, 55, was put on the Transport Security Administration’s (TSA) “No Fly List,” which was created to prevent terrorists from boarding airplanes. Though the TSA has not publicly announced the figure, the ACLU claims tens of thousands of names are currently on the list, which prompts Masud to wonder how effective it is. “It just upsets people. It’s against their constitutional rights,” he said. He can’t do an electronic check-in because he has to get special clearance to fly. He hasn’t missed a flight yet, but he’s come close. He said this happens every time he goes to the airport. He’s spoken with both the TSA and the FBI about his inclusion on the list, but has not received any word on whether flying will become easier for him in the future. The people whom Masud works with are accepting of who he is. One of Masud’s co-workers even attended a prayer service at the Khadeeja Islamic Center to learn more about Masud’s religion. He wants to tell them about the positive aspects of his culture and religion, because he says people often have negative perceptions. In France, a new law has gone into effect banning religious clothing in public — including the headscarf, or hijab, worn by some Muslim women, because of fears that it made them subservient. Masud’s daughters only wear the hijab during prayer, but he says the hijab is a symbol of modesty and respect, not one of oppression. “Modesty is in the person, the clothes are an outer expression of that,” he said. 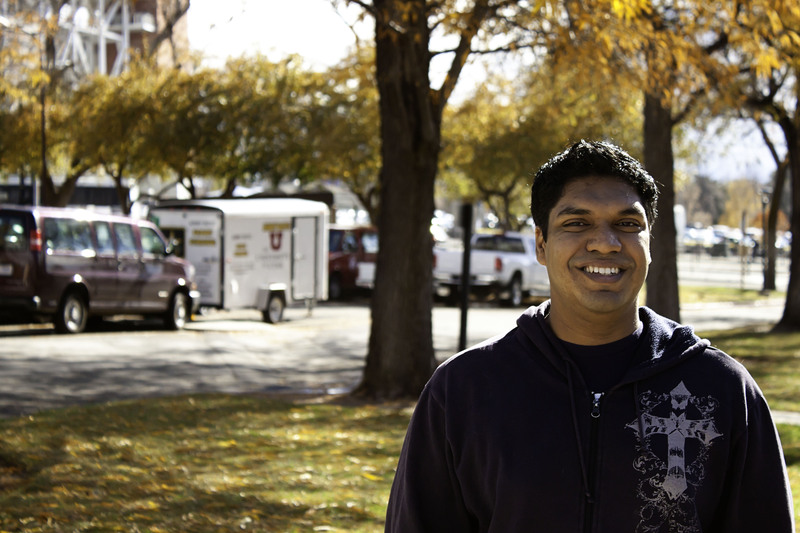 Both Masud and Choudhury are happy to live in Utah and haven’t experienced any contention between neighbors or friends. Being Muslim doesn’t make them less American; in fact, it embodies what this country is about. In a nation of immigrants and varied faiths, Masud and Choudhury fit right in.